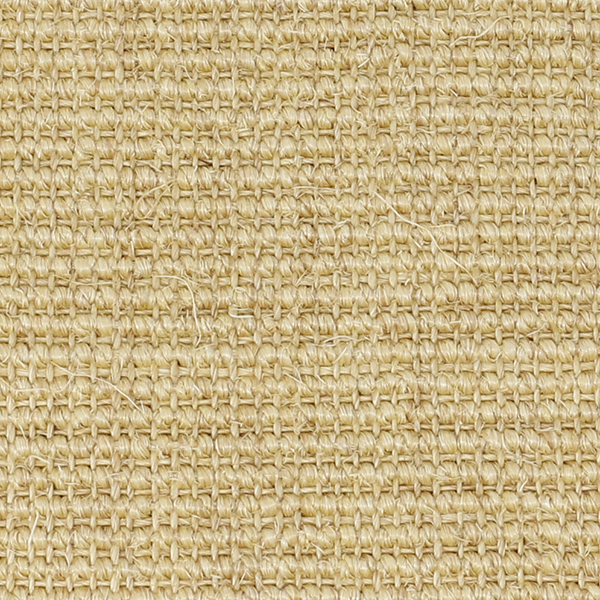 We have been selling sisal for cat furniture since we started selling sisal over 20 years ago. 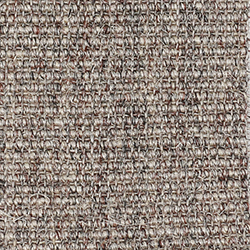 Our Feline weave is un-backed and perfect for scratching posts etc. 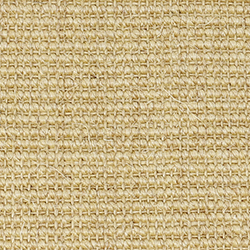 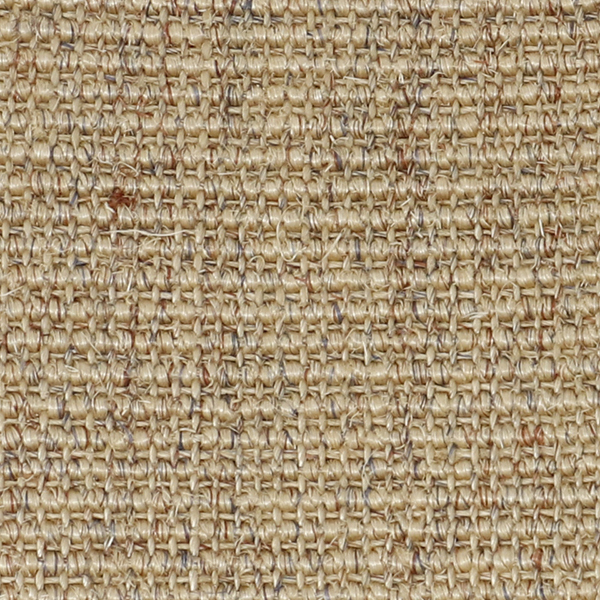 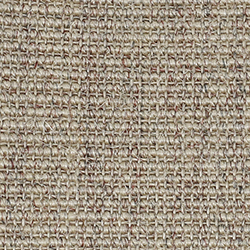 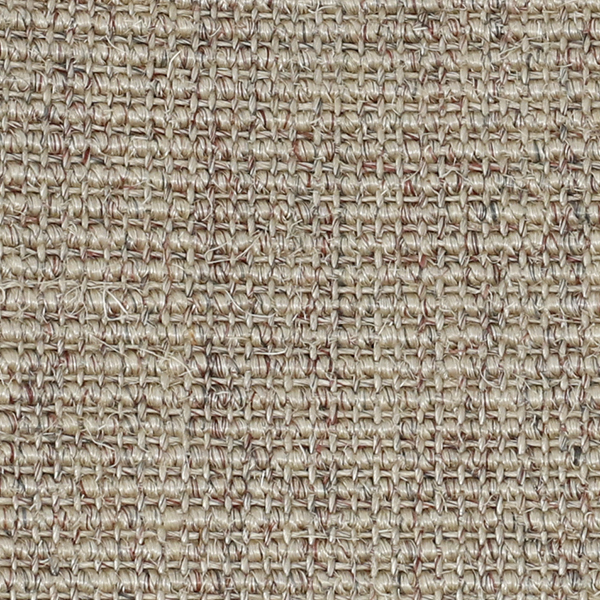 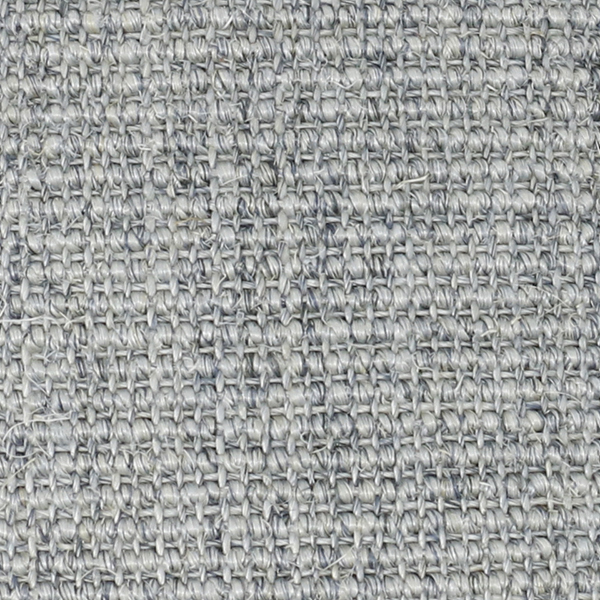 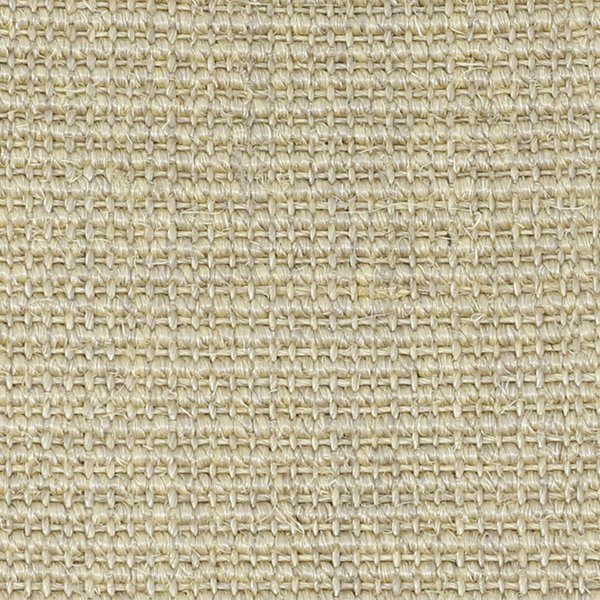 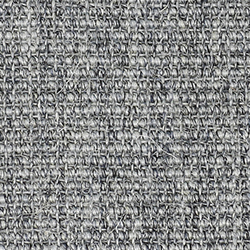 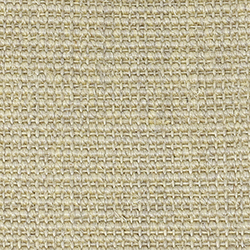 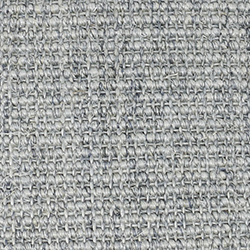 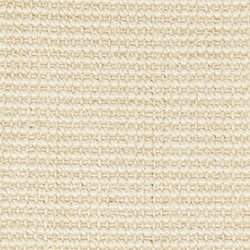 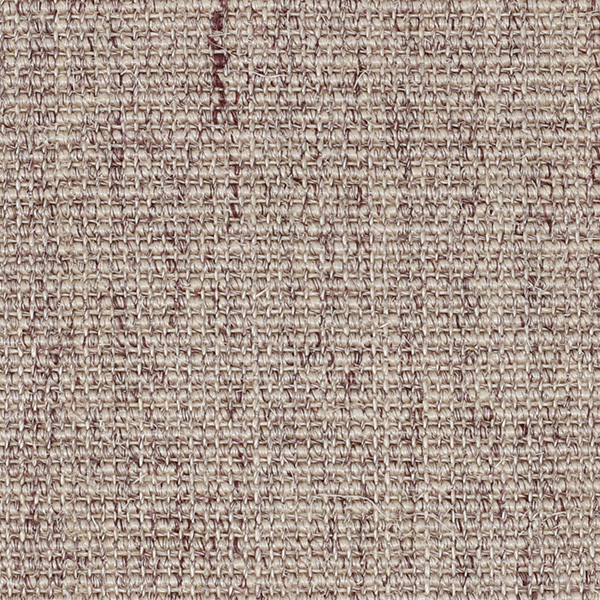 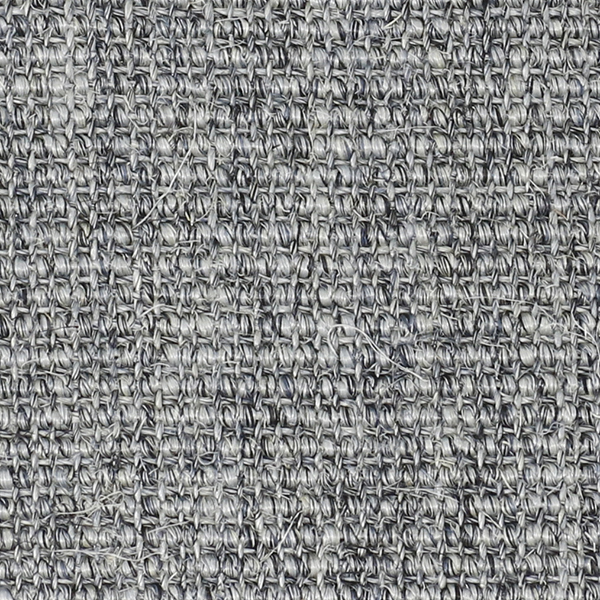 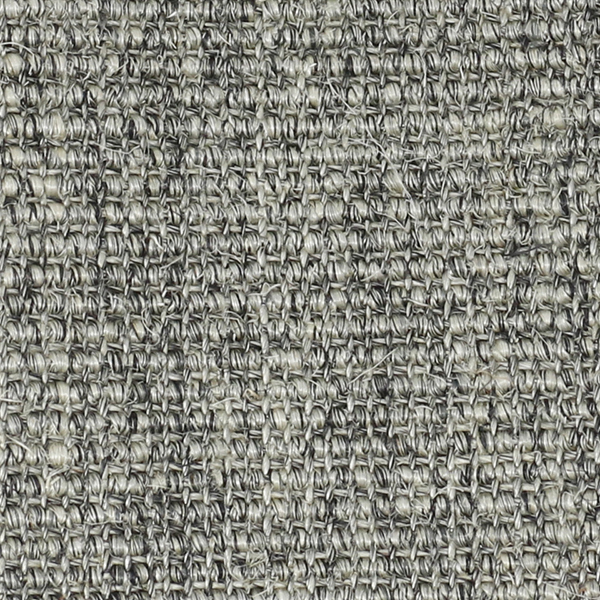 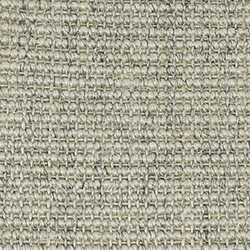 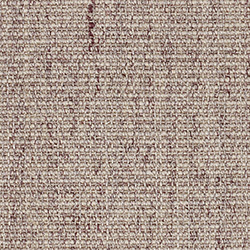 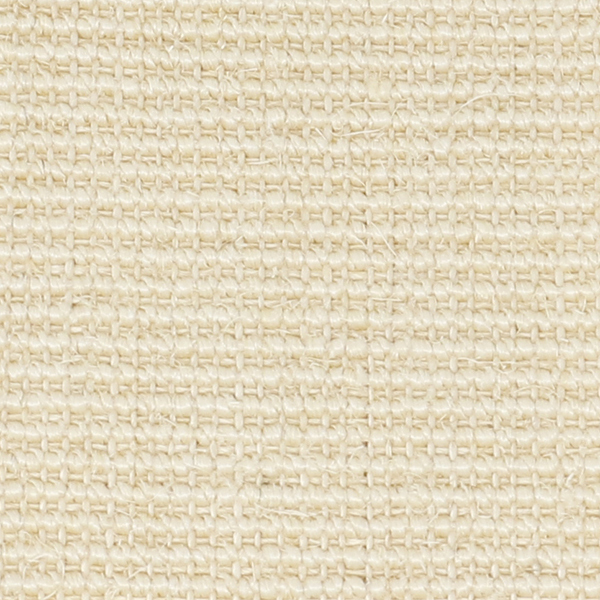 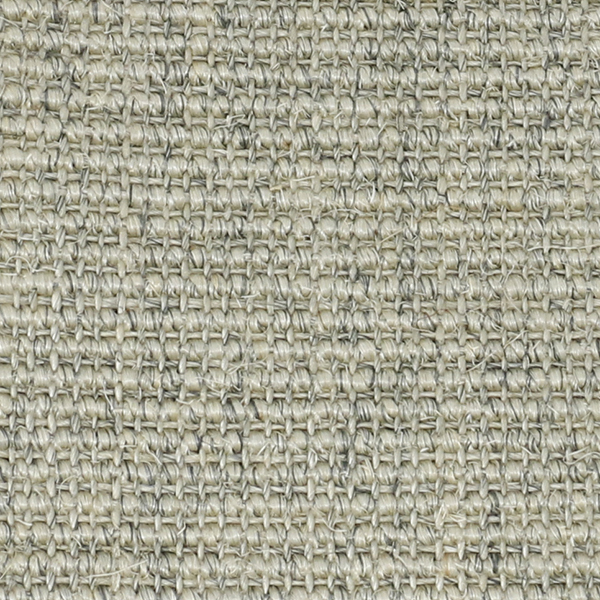 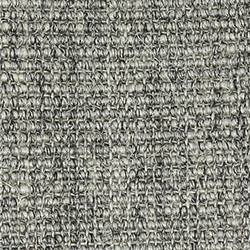 Please Note: The minimum order is 13' x 2', no custom sizes available in this weave. 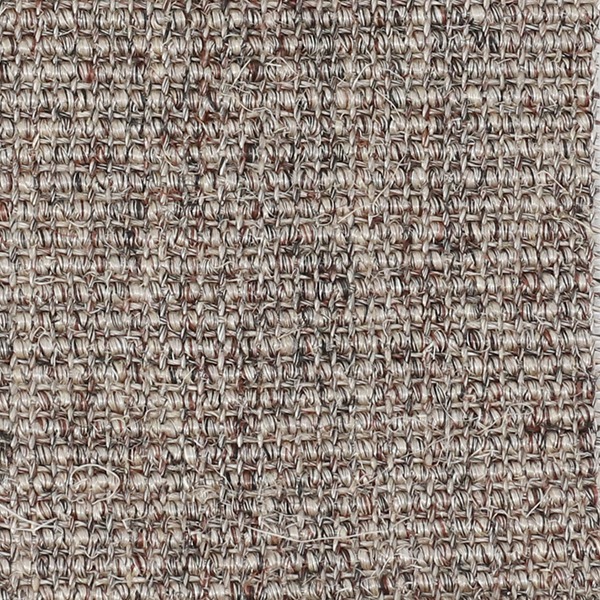 Feline costs $28 per sq yd. 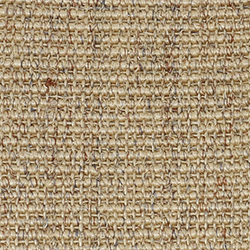 Buy it by the foot or contact us to purchase by the roll.